A forty-something ‘cougar’s’ search for fulfillment keeps getting foiled when her prospects fall for one of her daughters instead. Meanwhile, her ex-husband is out of prison and looking for revenge. He’ll stop at nothing – even murder – to ruin Joleen’s reputation as well as her relationship with their daughters. 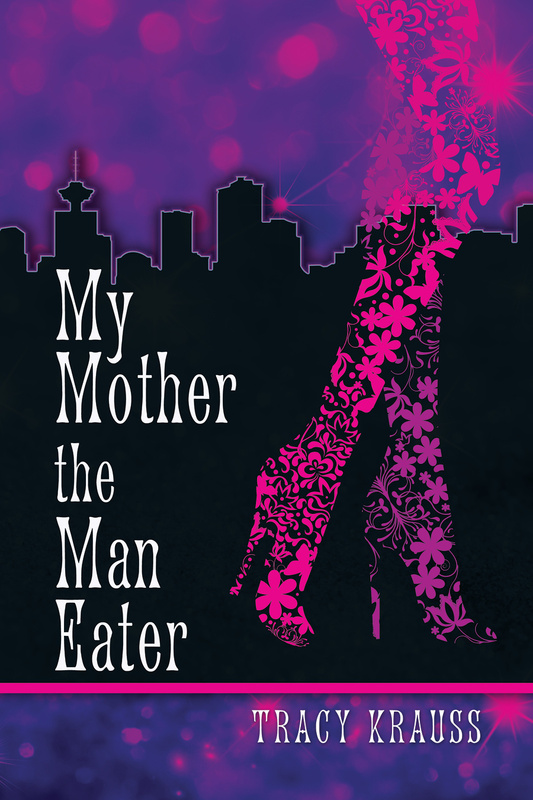 My Mother the Man-Eater makes for some truly tempting and redemptive reading.